Dr. Chan received his M.B.B.S. from the University of Malaya in 2005 and his M.R.C.P. in 2008. He completed his fellowship in Gastroenterology and Hepatology at the University of Malaya Medical Centre in 2013 and his Ph.D. on non-alcoholic fatty liver disease at the University of Malaya in 2015. 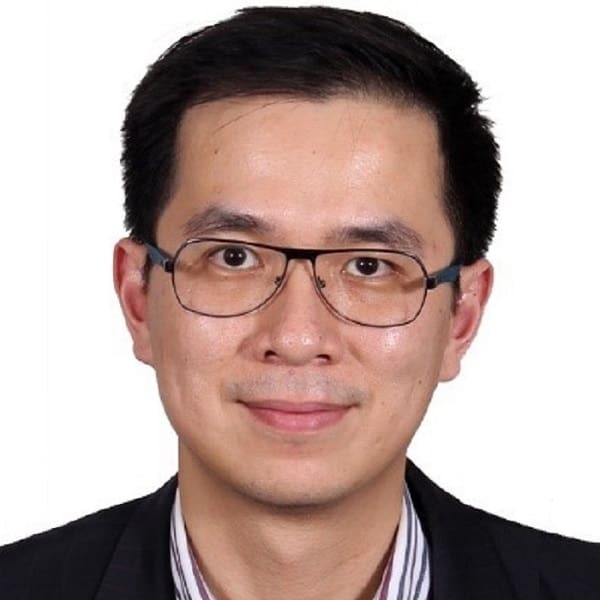 He is currently Professor at the University of Malaya and Senior Consultant Gastroenterologist and Hepatologist at the University of Malaya Medical Centre and the University of Malaya Specialist Centre. He is a Member of the Academy of Medicine of Malaysia and a Committee Member for the Malaysian Society of Gastroenterology and Hepatology. He is the Scientific Co-Chair for Hepatology for the Asia Pacific Digestive Week 2020. He is a member of the Asia-Pacific Working Party on Non-Alcoholic Fatty Liver Disease, the Gut and Obesity in Asia (GO ASIA) Workgroup, and the Global NASH Council. He is Editor for In this Section for the Journal of Gastroenterology and Hepatology, and is a reviewer for several international journals. He has published over 40 full papers in peer-reviewed journals and presented in both local and international conferences. His main area of research interest is non-alcoholic fatty liver disease.